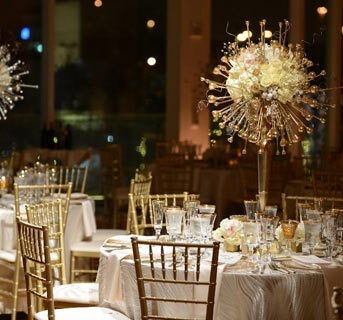 We care about making the right impression and creating the event you’ve envisioned. Whether it’s a business meeting or a social gathering; food, beverage, service and attention to detail make all the difference in how guests respond to an event. While the centerpiece of our catering is our exciting and innovative food, our services extend to every aspect of the event. We’re happy to fulfill every request. We can provide music, flowers, limousines, valet parking and any other services required to make the event memorable and accommodating for your guests. Our years of experience have allowed us to build great relationships with the best vendors in the industry. We can help you assemble your event dream team that begins with Cameron Mitchell Premier Events and extends to our preferred vendors. 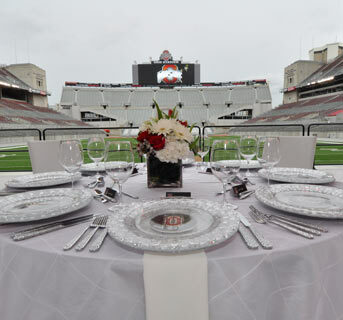 We’ll coordinate as much or as little of your vendors as you’d like to make your event unforgettable for your guests. Get started now or call us at (614) 848-4700 and let us begin bringing your vision to life. One of the many benefits of working with Cameron Mitchell Premier Events is our network of esteemed vendors. Our years of experience in the industry have allowed us to build great relationships with the best vendors in town. 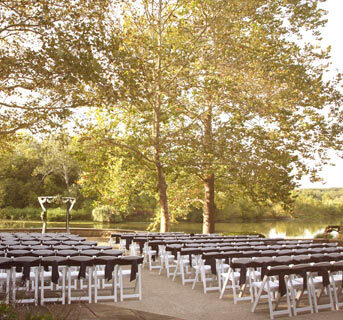 We will coordinate as much or as little of your vendors as you’d like in order to make your event unforgettable!